The two girls share a sizzling chemistry off-screen as well. 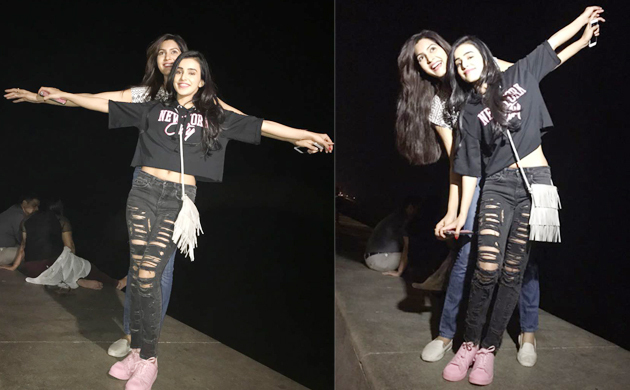 Ek Shringaar-Swabhiman fame actors Ankitta Sharma and Sangeita Chouhan recently went for a fun-filled night out. Both the co-actors have won hearts of many audiences through their on-screen bonding but not many are aware that the two girls share a sizzling chemistry off-screen as well. 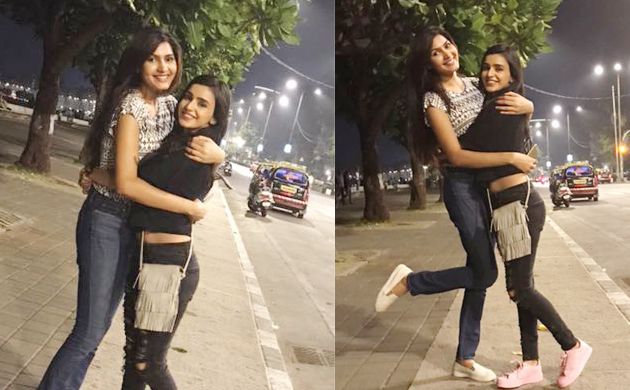 While they went out on streets on Mumbai Sangeita recalled her old memories. 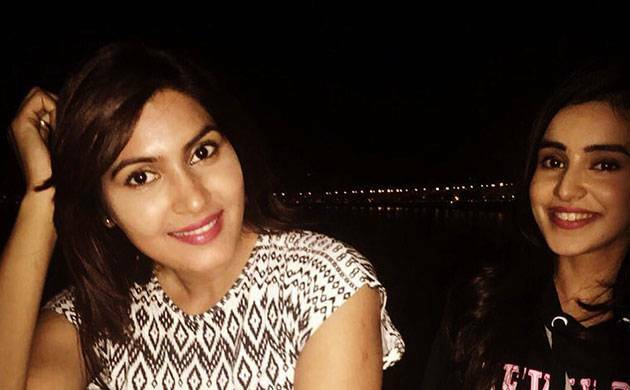 “I have a very close relationship with Mumbai because I have travelled by public transport during my struggling days also I have travelled from Mumbai Local,” said a nostalgic Sangeita. 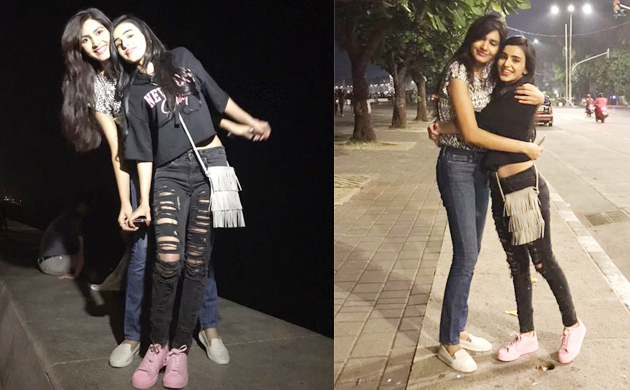 Here’s wishing Ankitta and Sangeita many, many more night outs in Mumbai and other happening places too!